Leipzig is unique. A place where tradition meets dynamism, where classic art meets the avant-garde. 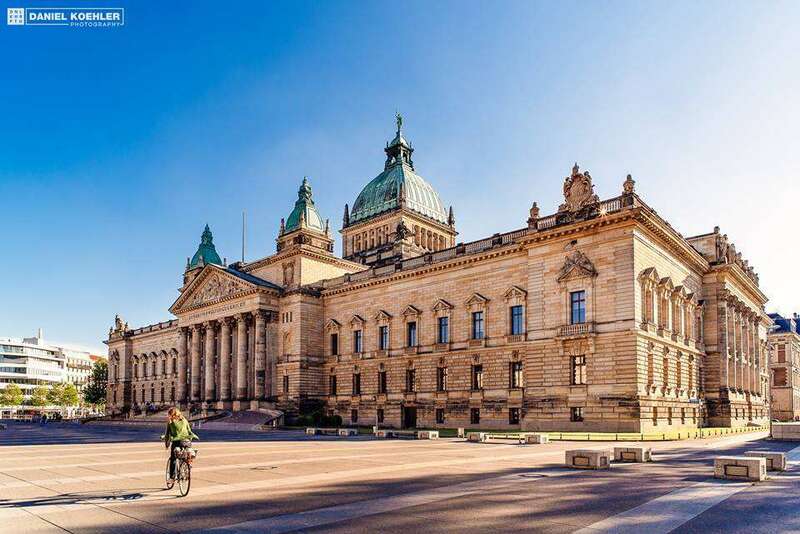 With a history going back 1,000 years, this German metropolis has earned more than a few claims to fame – as a city of music, of commerce, of heroes – as the city, where the German reunification started in 1989 or as Little Paris – as the famous German poet Goethe called the city. 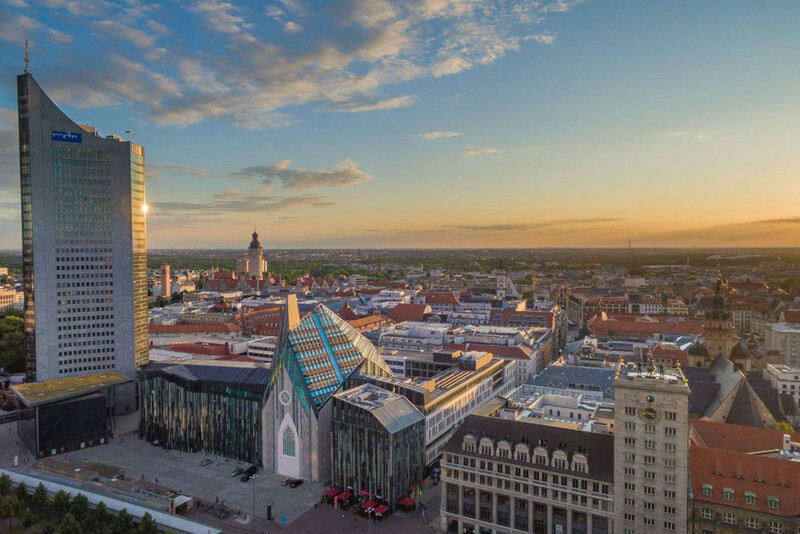 Prosperous and cosmopolitan – that’s what Leipzig is today. Grown as a city of trade fairs, which are still important today, Leipzig developed to an exceptional city with unmistakeable flair. The city has been an important influence in European commercial and intellectual life for centuries, known for its book fair, trading and famous composers including Bach, Wagner, Mendelssohn and Schumann. St. Thomas Boys Choir was founded over 800 years ago. Its most famous choirmaster – for 27 years – was Johann Sebastian Bach, who is buried in St. Thomas Church today. Over the centuries, Leipzig merchants have supported the arts, collected paintings, endowed museums and founded the world-famous Gewandhaus Orchestra, which has cultivated classical music for over 250 years. Visitors of Leipzig city centre can even follow in Goethe’s footsteps at Auerbachs Keller restaurant. Leipzig was also significant in the Reformation movement and in the Battle of the Nations against Napoleon in 1813. Today the city is livelier than ever. 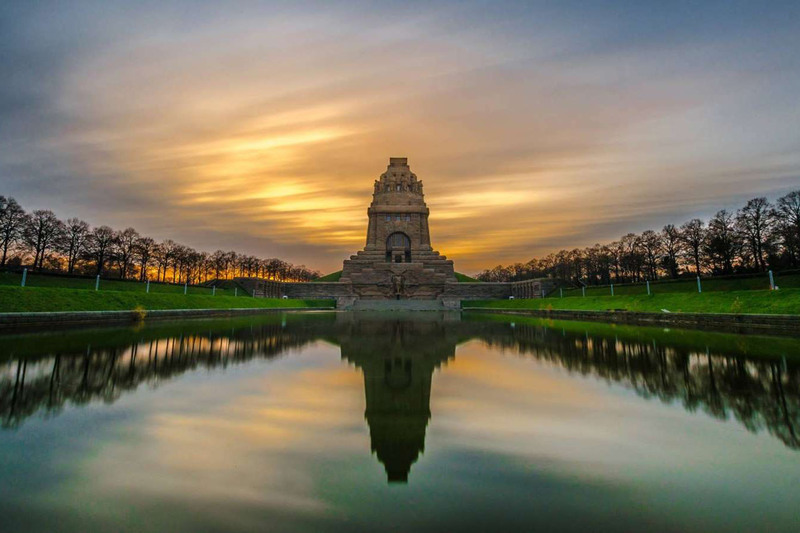 The green surroundings of the Leipzig New Lakeland Area or Leipzig Zoo with its latest highlight, the tropical world of experience Gondwanaland, provide relaxation from the city’s hustle and bustle. Leipzig’s dynamic art scene around the “New Leipzig School” and key figure Neo Rauch enjoys an excellent reputation worldwide. 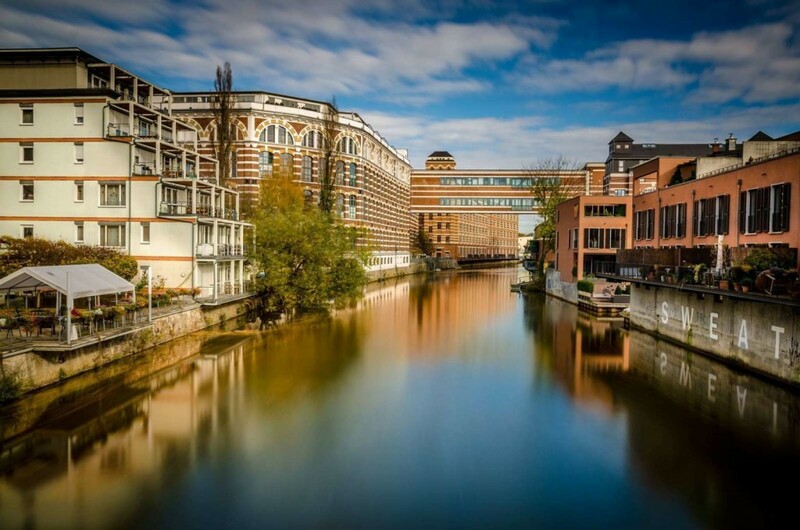 Its prime site, Spinnerei, a former cotton mill in the trendy Plagwitz district, is home to countless galleries and ateliers. And when you finally arrive in one of the many clubs or bars, you will realize that Leipzig is always wide awake. Find out more about Leipzig on leipzig.travel.